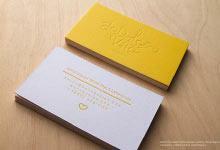 The Meta business card template is a modern, minimalist card for practical use. The 2 sided black spot color engraving enhances the card’s message, finishing off with a subtle black look on the stainless steel surface, all the while maintaining the professionalism this card template exudes. The brushed finishing provides a dash of sophistication that is to be expected from companies and professionals of a high caliber. The sturdiness of the 0.5 mm stainless steel cards reinforces the strength of the business’s message and values. Straightforward and sensible, this template is ideal for companies who are confident in their success and wish to display their dedication to delivering quick results to satisfaction. 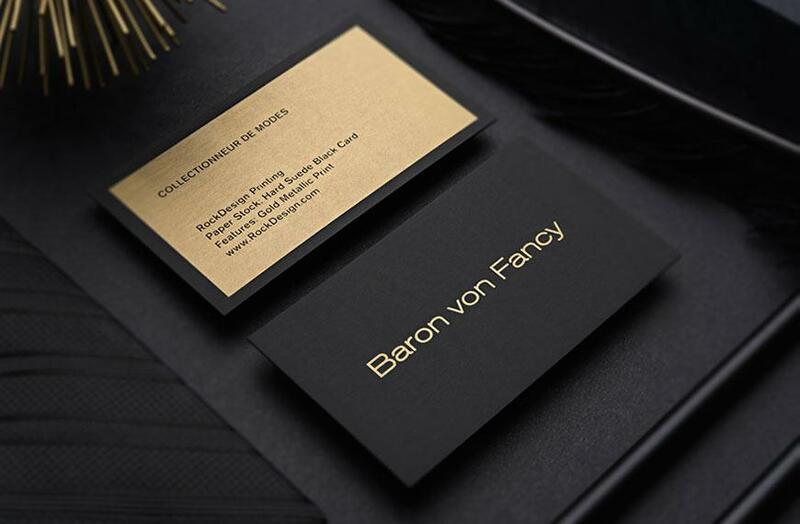 When recipients receive this business card, they will be confident your business will provide the results they seek. 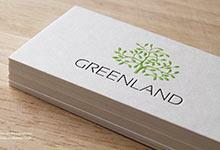 In need of some business cards immediately but don't want to order a large quantity? At RockDesign we are now offering laser engraved stainless steel cards for those who are in a rush. These cards have a luxury feel, with out the luxury turn around time. Regular orders have the turn around time of 3-5 business days. Rush services are also available in as little as 48 hours however these print jobs are taken on a case by case basis. Please take into consideration before choosing our laser engraved cards that laser engraving is not ideal for extremely small type or small intricate designs.